A dresser valet is an attractive and useful accessory for everyone. 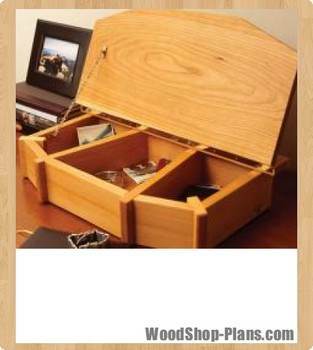 Use free dresser valet plans to build a beautiful and functional box that shows off your woodworking skills and will be a treasured keepsake for years. 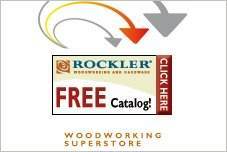 Free dresser valet plans may be a simple, hinged box or have drawers with purchased knobs. Use beautiful hardwoods and brass hardware to make a box to hold daily pocket clutter that will blend with any decor. Line your box with pressure sensitive felt for an attractive, finished look. Complementary stains can be used to give a simple piece an expensive, inlaid appearance to the box. This simple technique changes a plain box into a real decorator piece that is sure to attract compliments. Use adhesive felt or felt circles on the bottom to protect furniture from scratches. 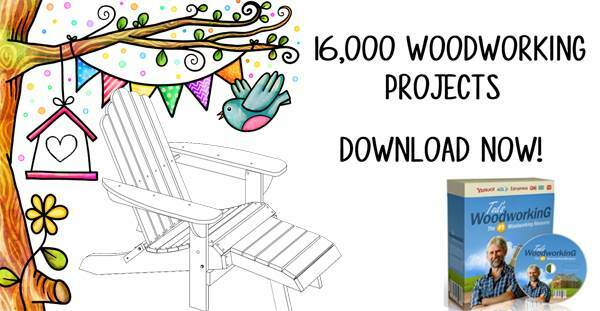 This plan is for building an attractive wooden box that makes a great gift for him or her. 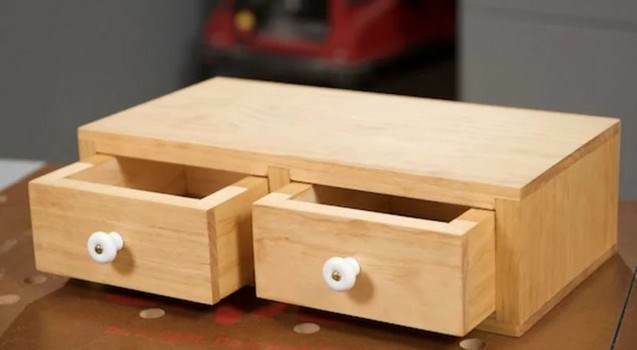 You can build this attractive two drawer dresser valet by watching this video. 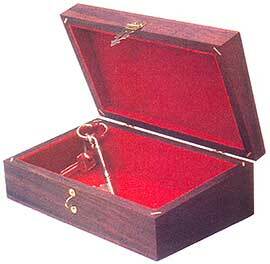 This vanity valet is built out of beautiful cherry and has three separate compartments plus a hinged lid.